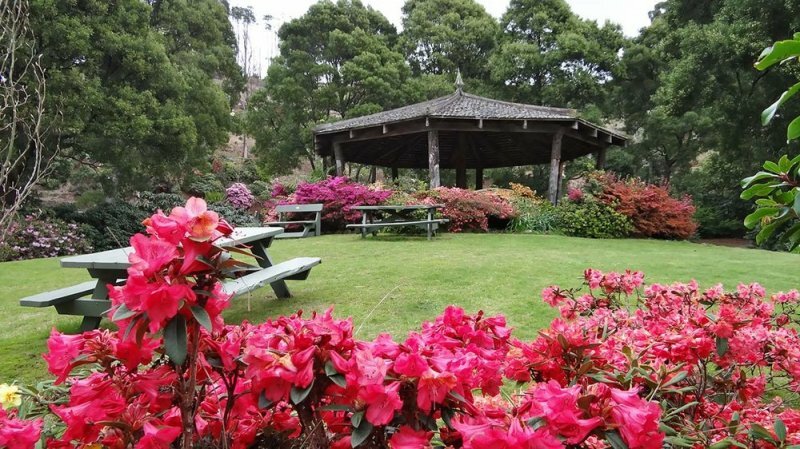 There is so much to do and see in Burnie Tasmnaia, starting with the beautiful Emu valley rhododendron gradens, take a nice relaxing walk around the gardens and see all the wonderful flowers, lakes and waterfalls. Only being a short drive from our Hotel. 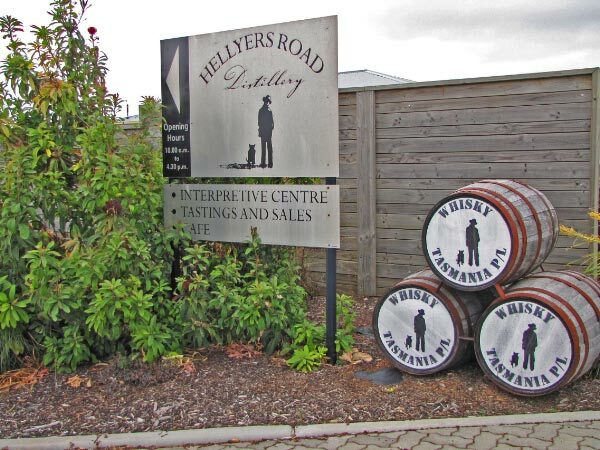 Hellyers Road Distillery being one of the largest boutique whisky distillery in the sourthern Hemisphere. 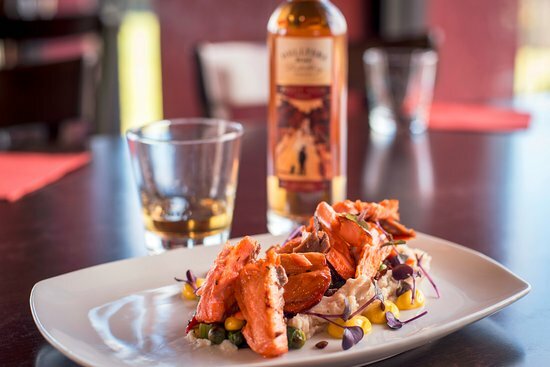 Enjoy a taste at the Hellyers road distillery also have a whisky tour so you can go behinde the scenes and see how they make one of the finest single malt whiskies in the world. Only being a quick 6 minute drive up the road. 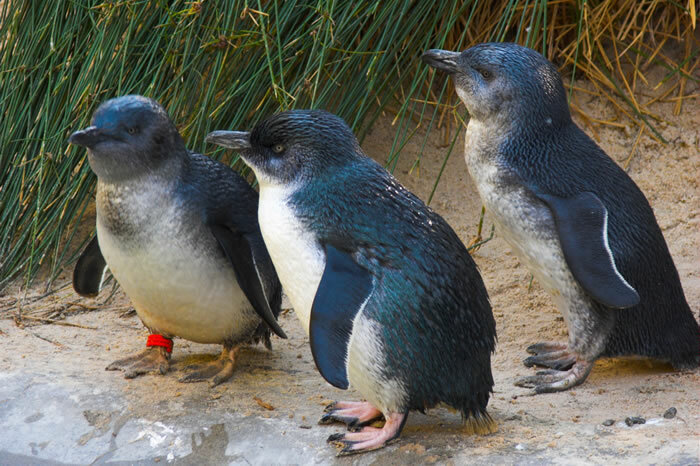 Only being a short stroll from our Hotel to the beachfront you can watch little penguins (fairy penguins) noisily waddle ashore to nest in their burrows.around every evening during the season from October to March. 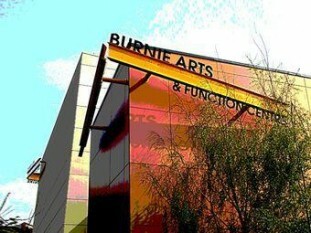 Freinds of Burnie penguins offer free interpretative tours for visitors. 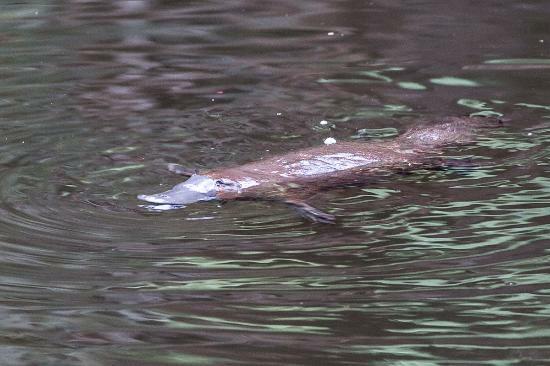 Fernglade Platypus Reserve has a reputation for being one of the most rekiable places for observing platypus in the wild in Tasmania. 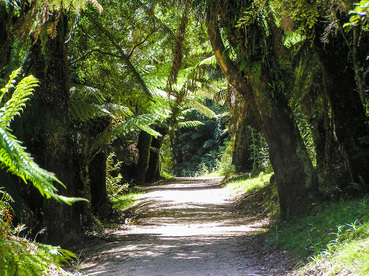 Enjoy a nice walk along the river bank around the walking tracks at Fernglade. 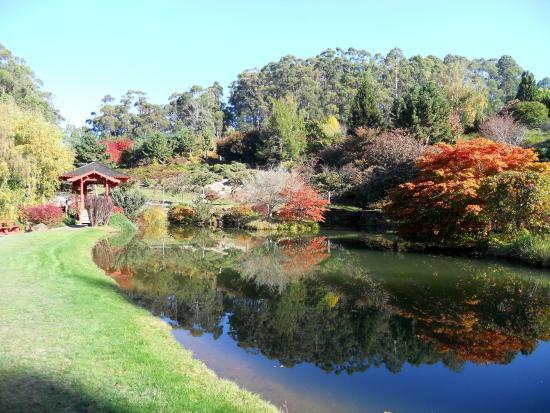 Only being a 6 minute drive from our Hotel. 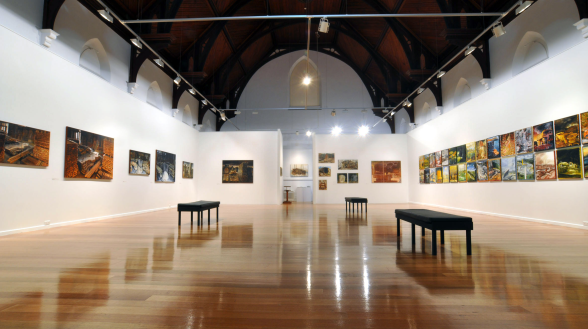 Burnie Regional Art Gallery, enjoy this beautiful art gallery with over one thousand works in its collection. 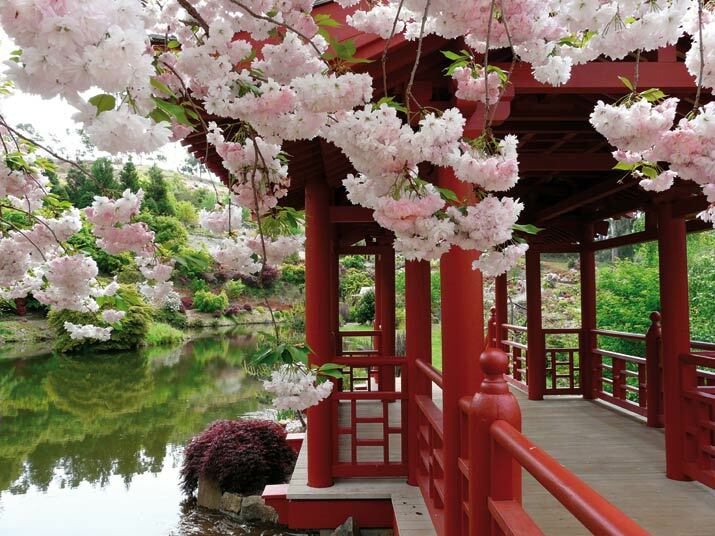 Only a few blocks from our Hotel.